Hummus is a middle eastern dip made from chickpeas that have been cooked, pureed and then blended with tahini (sesame paste), olive oil, lemon juice, garlic, salt, cumin, and sometimes paprika. High in iron and vitamin B9 (folate) and also providing phosphorus, magnesium, and zinc, hummus is a good source of protein and dietary fiber. But, like any prepared food the nutritious value of hummus greatly depends on the ingredients used to make it. Years ago, hummus was not readily available in grocery stores and was primarily a food travelers would see when visiting the Middle East or patronizing a Lebanese restaurant. Restaurants serving middle eastern food would always have hummus on the table along with flatbread or pita bread (instead of the bread and butter placed on American tables). Hummus can now be found in virtually any supermarket and Americans have embraced this staple of the middle eastern diet. If you buy prepared hummus, read the label of ingredients. Many prepared containers of hummus contain various types of oil and additives that not only rob hummus of its nutritional value but also diminish the taste of the beans. Better yet, make your own hummus. It’s easy and nutritious. 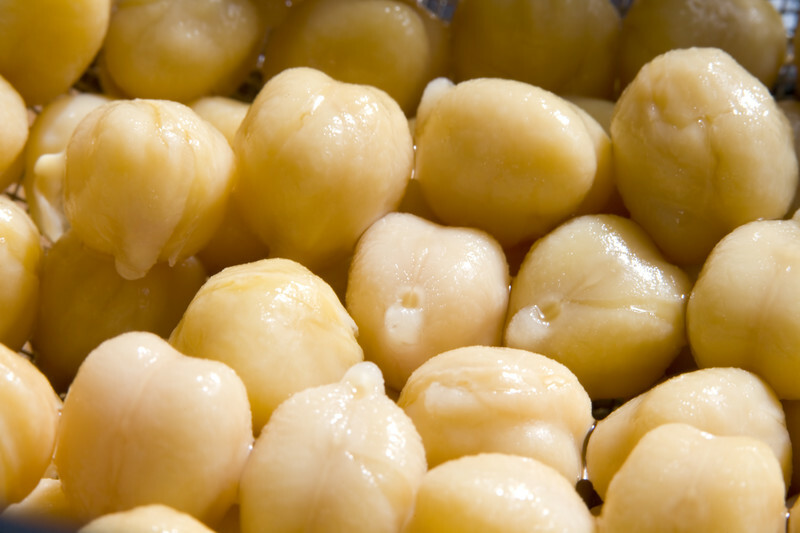 Made primarily from chickpeas that are also known as garbanzo beans, hummus can be made from dried beans or canned. I use canned primarily because fresh dried chickpeas are hard to obtain and because cooking chickpeas require planning and time, neither of which I have an abundance of. Read the label on the can of beans and buy garbanzo beans that don’t have additives. 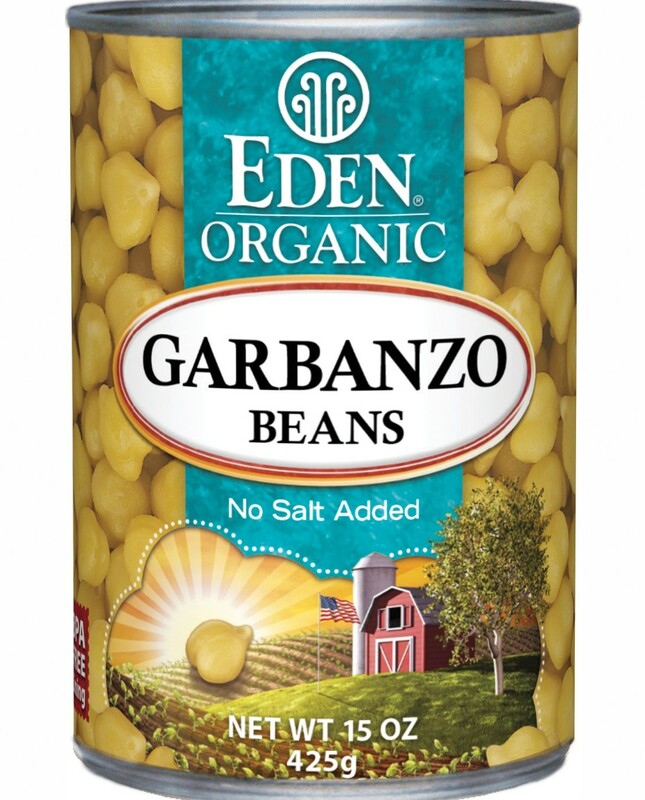 Eden Foods sells garbanzo beans with no salt added and they are delicious. I buy these beans by the case from www.amazon.com but they are also available in health food stores or in the health food aisle of most grocery stores. Next, invest in a jar of pure tahini that is 100% ground sesame seeds. Many pre-made tahini spreads contain other oils and additives so read the label carefully. Alwadi produces a tahini that has one ingredient: sesame seeds and this product is readily available through most grocery stores but can always be ordered on-line through www.amazon.com. Many recipes for hummus call for up to 1/3 of a cup of tahini per pound of cooked beans. With each tablespoon of pure sesame tahini containing approximately 9 grams of fat (1.5 grams saturated), I choose to use significantly less when I make hummus. 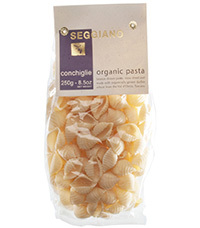 Also, choose a good table olive oil, like Columela which is also readily available in most supermarkets. Only a small amount of olive oil is needed to make hummus, but the quality of olive oil used will make a big difference in the taste of your dip. Finally, a note on garlic. Almost every recipe for hummus calls for garlic. I am not a garlic lover so I leave it out of my recipe. I’ve tried regular garlic and elephant garlic, cooked and raw, minced and put through a garlic press but I still prefer my hummus without it. And, because my husband won’t kiss me if I radiate garlic, I try to avoid it but if you prefer the addition of garlic, add it. Place the beans in a food processor and process until smashed, scraping the sides as needed. Add the water followed by the tahini, lemon juice, salt, cumin, and paprika and process until well blended. Drizzle the olive oil through the feeding tub while the food processor is still going. Transfer to a serving bowl, sprinkle with additional paprika and serve with pita chips (Stacy’s Whole Grain Simply Naked are my preferred pita chips) or fresh warmed pita bread.